Barbacks are a little misunderstood. Many people don’t really understand what constitutes a barback job or what a bar backer really does. Typically called a runner or bar runner in Europe, it’s probably one of the most important positions in a bar. For without a competent bar backer, the bartenders will run out of stock and glassware and have to leave the bar area to go and get new bottles of liquor and change beer kegs. Barbacks, a.k.a. barbackers, bar backers or bar backs, are the people responsible for backing up the bartender(s). In addition to the above list, some bar backers will also have the added duty of being a cleaner – having to take care of cleaning and maintaining the washrooms. 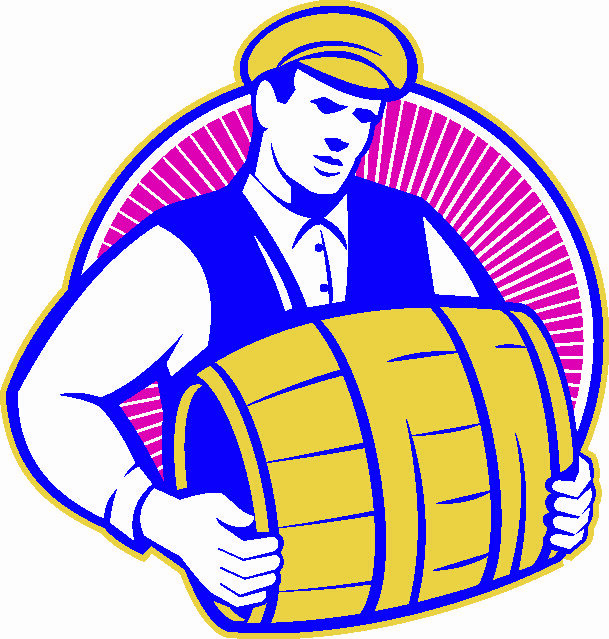 Barbacks may also be responsible for an opening or closing liquor inventory or helping the bartender in this capacity. A bar backer’s job is to facilitate the bartender(s). They are to be a ghost – someone behind the scenes who makes the operation of the bar run more smoothly. Great barbacks are those that don’t need to be told or asked to get something. They are constantly aware of what’s on hand in the bar and what’s needed and get items before a bartender has time to run out. A bar backer has interaction with customers as he / she will be on the floor whereas the bartender will not. This allows them to relay key information to security as well as to the bartenders or manager. They could, for example, witness a customer drinking out of an outside bottle and have to tell security. 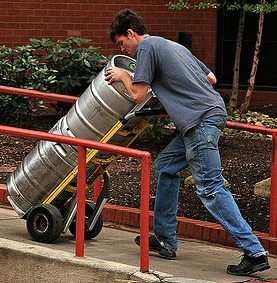 They may see a huge lineup forming outside the bar and need to make the bartenders aware that the onslaught is coming. Or they may see someone who they know are underage and need to tell security. One thing a bar backer is NOT supposed to do is take drink orders. Although barbacks are often seen behind the bar, they are not there to engage customers, they are there to make sure the bar is running efficiently and is properly stocked. Even taking orders and then relaying them to the bartenders will slow the bartender down. How Much Do Barbacks Make? Bar backs can make some serious cash if they work at a busy club or bar. Not as much as the bartenders, but a lot more than any of the non-tipping positions like cooks and security. Take, for example, a busy bar that has four bartenders working. Each of the bartenders will tip out the bar back at the end of the shift. The tip out to the barbacks can be anywhere from 1-2% of sales or between 5-20% of tips. 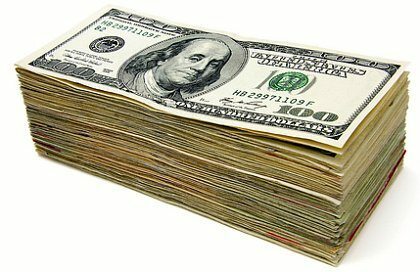 If a busy bartender makes $200-300 in tips for the night – on $1500 in sales, the tip out will be anywhere from $10 to $60. Now multiply that by four bartenders and you’re looking at an average of about $100. 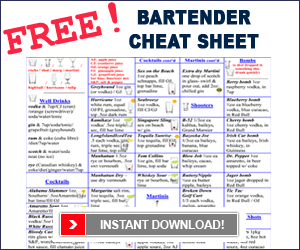 Now that you know how much a bar runner can make, check out how much bartenders make.